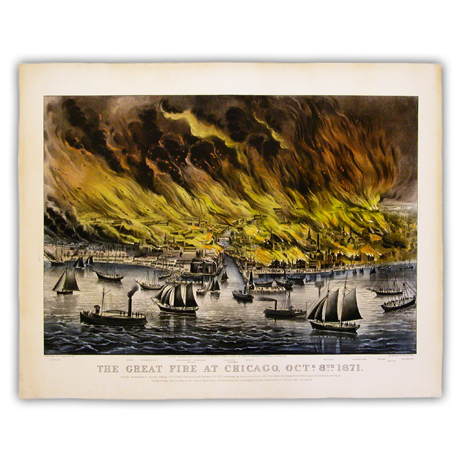 Depicting the Chicago Fire, this Currier & Ives print demonstrates the damage that improper framing can cause. 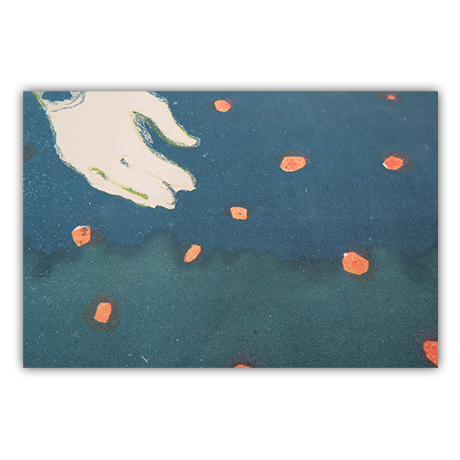 Discolored from its contact with acidic materials in its previous frame, the print had also encountered liquid damage. 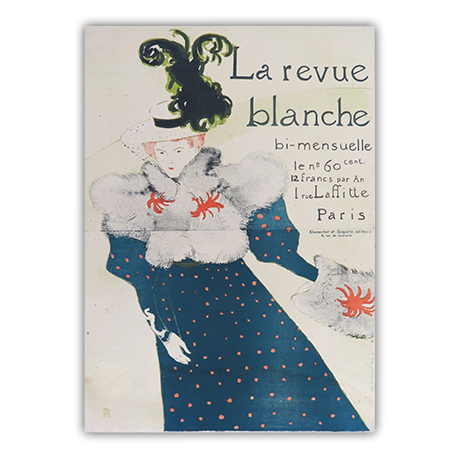 To restore the muted color of the print to its former vibrancy, our conservators cleaned it and flushed out its stains. 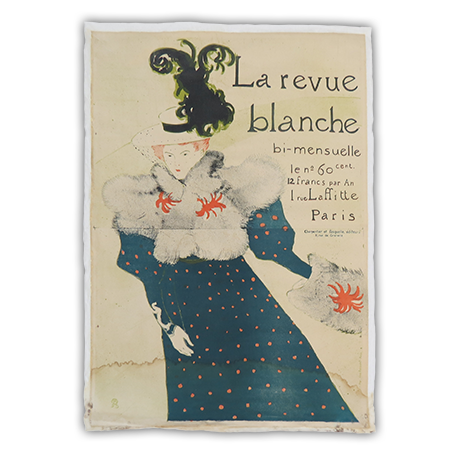 This 50-inch tall poster was suffering from severe liquid and mold damage when it arrived at our lab. After eliminating the mold growth, our conservators performed a targeted restoration to reduce the appearance of the disfiguring stains along the bottom of the art. 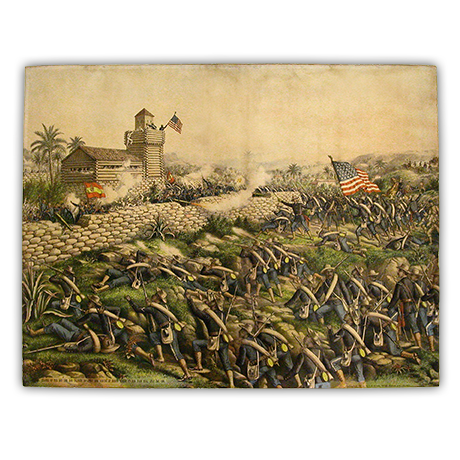 Our conservators also removed the old damaged lining from the artwork and stabilized it with a new lining for strength. 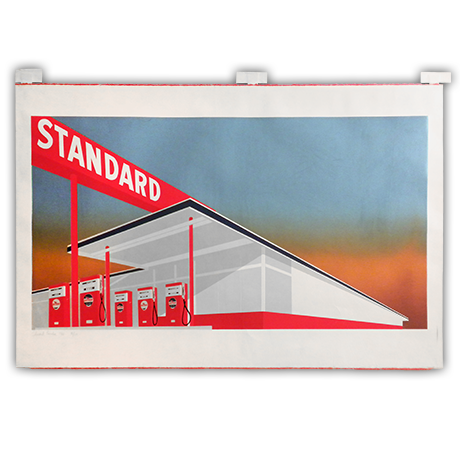 This hand-colored Andy Warhol print presented our conservators with quite a challenge. 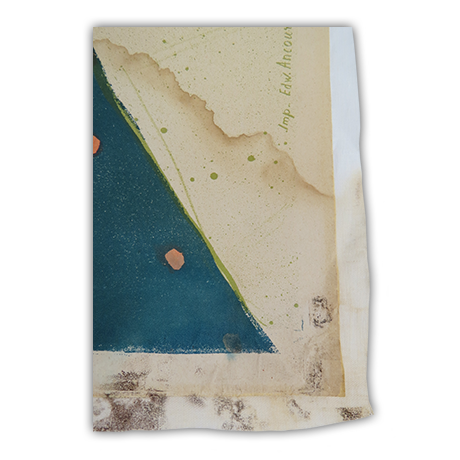 Water damage had caused the inks to bleed through to the back of the piece, while mold growth had created extensive staining. 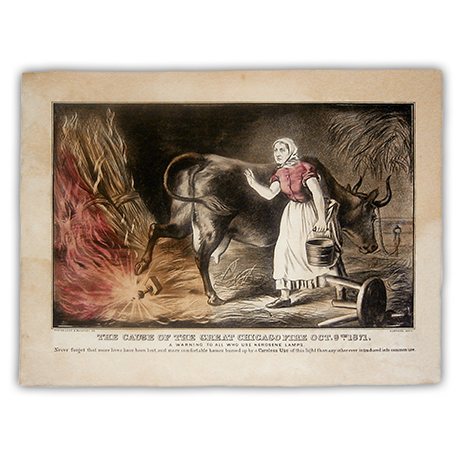 After stabilizing the print, our conservators completed the restoration by applying liquid paper pulp to lessen the appearance of the stains and bleeding. 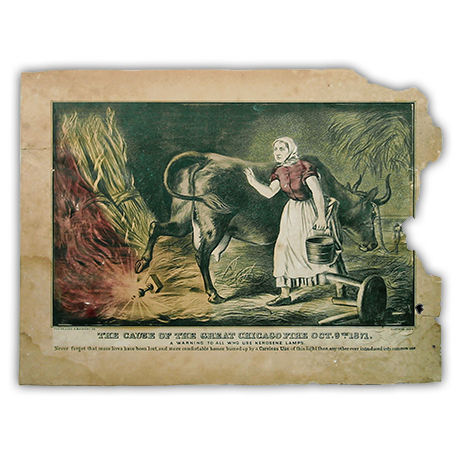 The colors of this Kellogg & Bulkeley print illustrating the fabled cause of the Chicago Fire were muted under a heavy layer of surface dirt and staining from liquid damage. 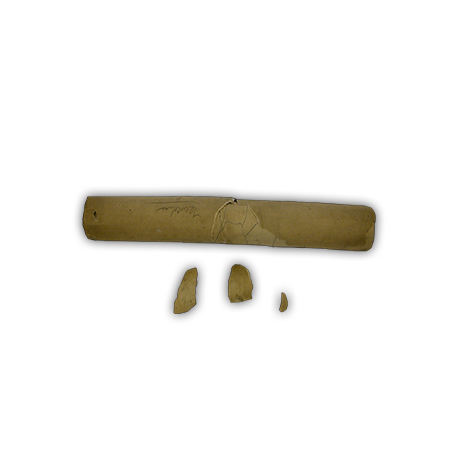 Insects had further eaten away the weakened paper fibers of this piece. Conservation and restoration of the art included cleaning, applying liquid paper pulp to fill the bug holes, and inpainting areas of the image that were lost through the insect damage. 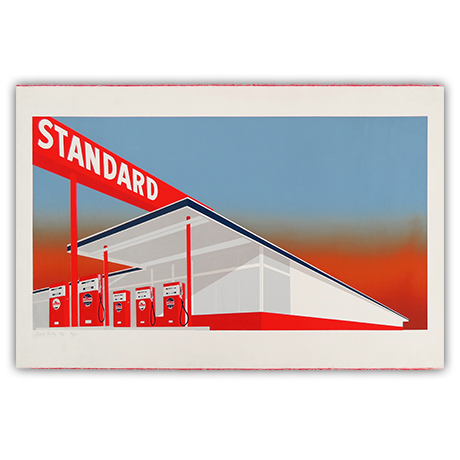 Our conservators worked on this Ruscha screenprint to restore its former brilliance. 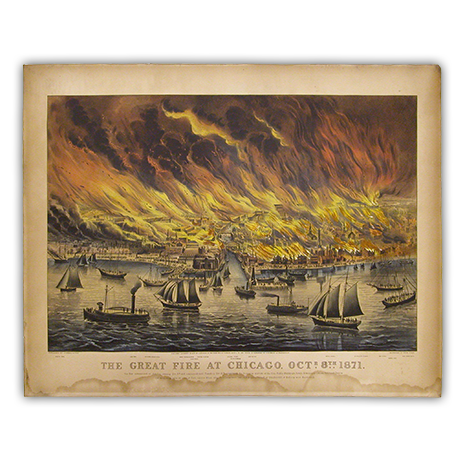 Treatment steps included dry cleaning and water washing to remove adhesive residue and staining. 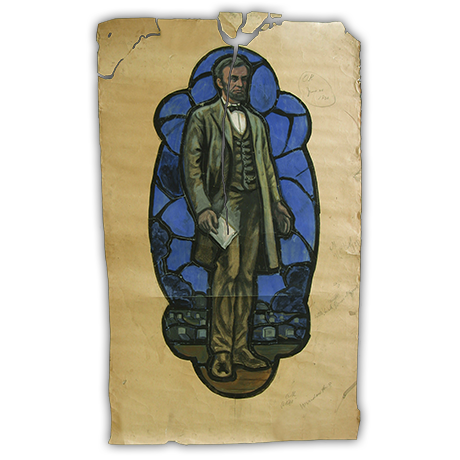 The scratches and tears in the paper were repaired and the restored print was hinged in a mat and packaged in UV-filtering, shatterproof plexiglass. 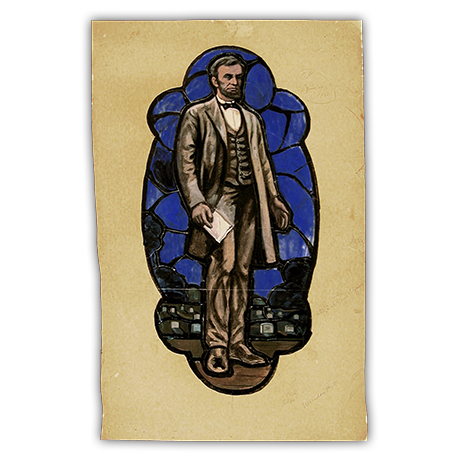 Created in preparation for the making of a stained glass window, this cartoon had become damaged due to its tightly rolled position. 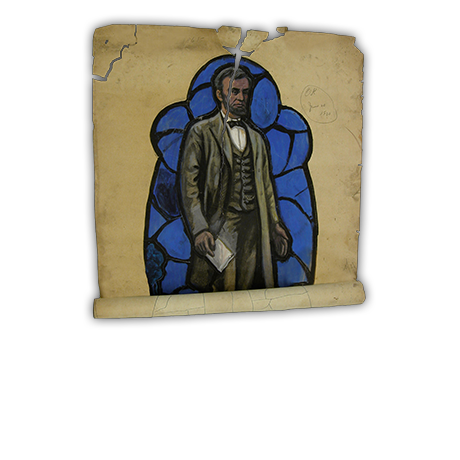 Our conservators flattened and repaired the piece, reattaching fragments that had completely torn away. They also dry cleaned the water-sensitive piece to remove surface dirt. 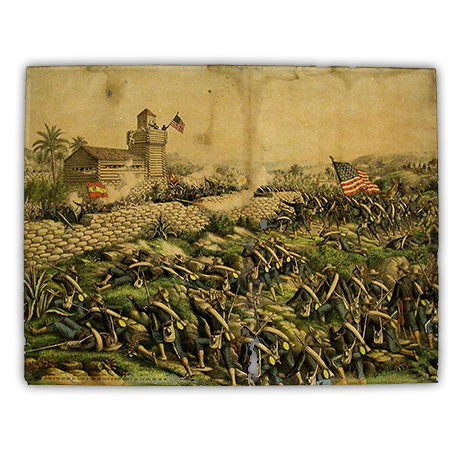 Portraying the Battle of San Juan Hill, this print was stained from liquid damage and its color had been burnt yellow through contact with acidic materials. 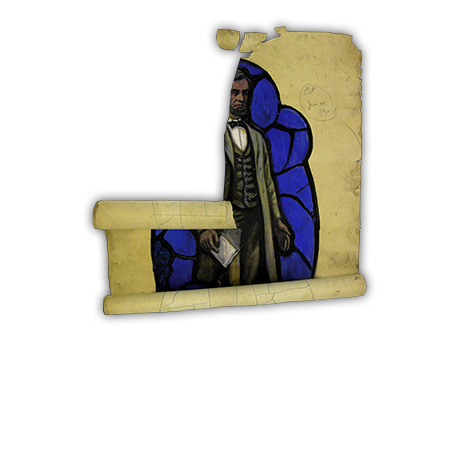 Conservation of the art included addressing these issues as well as filling holes that had developed in the paper. 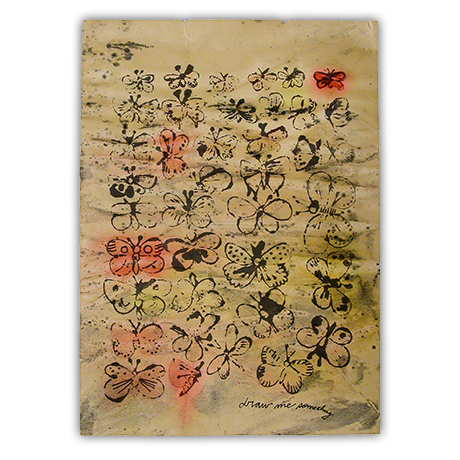 Our conservators also performed restoration techniques such as inpainting to lessen the appearance of ink losses. 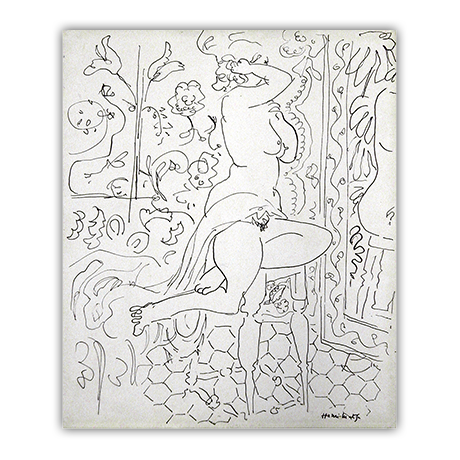 This ink drawing by Matisse was mounted to an acidic board with stains dotting the perimeter of the piece. 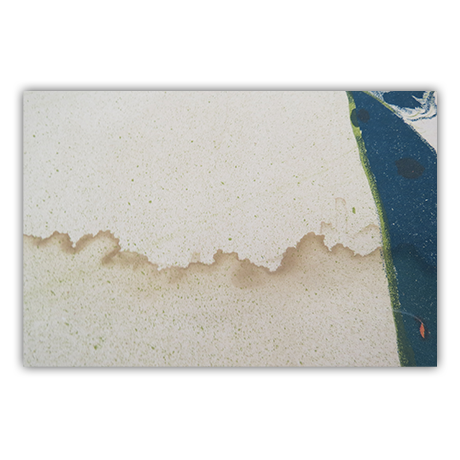 Our conservators repaired the abrasions on the surface of the paper and removed the leftover adhesive residue. 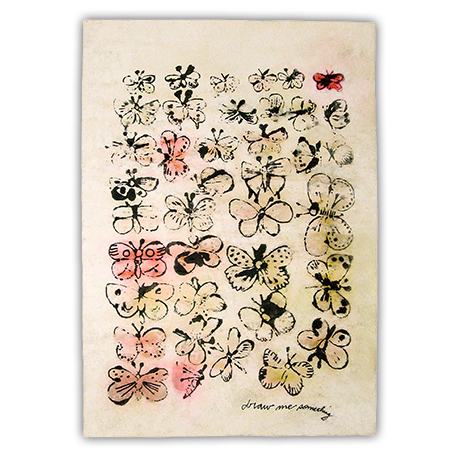 In addition, they worked with particular care to reduce the stain that marred Matisse’s signature. After cleaning, the piece was flattened to complete the restoration.